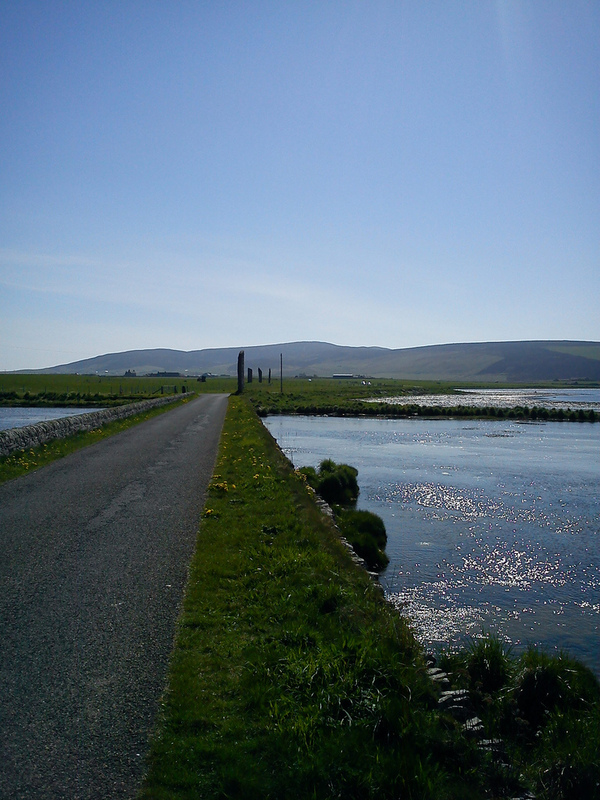 I was lucky to visit the Orkney Islands twice for work. The first for just the day and the second was a work/holiday visit where I got the opportunity to explore the Islands. Its a facinatinating place full of history and mystery I plan to visit again soon. I’ve always thought this was a great place to put a bench.. This is my entry for the Bench challenge, Bench Series #50. 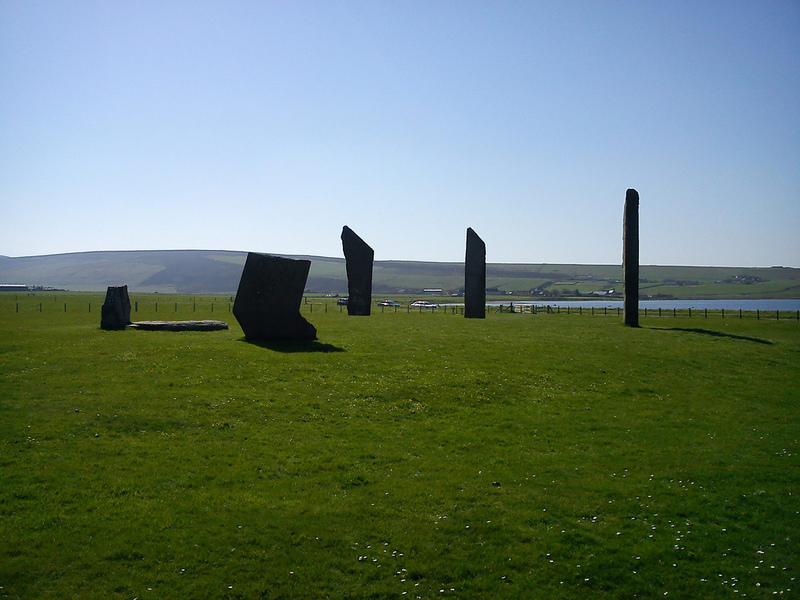 This photo was taken on a trip to the Orkney Islands. Caffe Lucano was a place I visited often when I lived in Edinburgh to have coffee with the complementary dark chocolate square, cake or occasionally something more substantial. The window seats gave a great view of George the IV bridge, a busy Edinburgh street. It is also a very close to a bus stop so every now and again a bus would slow down and passengers can take the opportunity to look in. At any time of the year there was always something to catch my eye as I sipped my coffee, read the paper, wrote notes, or tried to quickly finish some Spanish language homework before my evening class. Across the road is the Elephant house another well-known Edinburgh Coffee shop, J K Rowling apparently used to write in there from time to time in her early Harry Potter writing days. theHaileymartin commented that she had also been there! 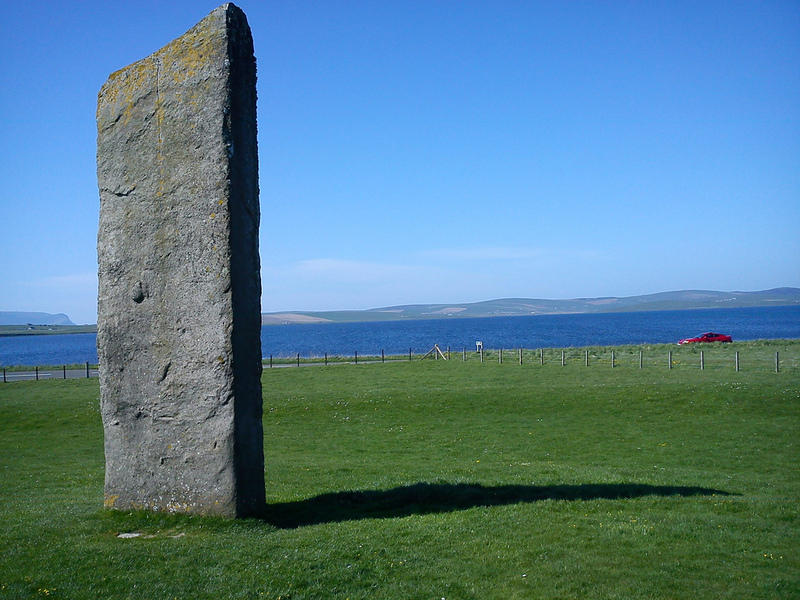 Her comment reminded me that about the time I went to Orkney….. I had visited two weeks previously for a work to measure water levels in a bore hole at a site. My return trip was to note any changes this time I stayed for a couple of days with a friend. We had planned to hire a car and share the driving to get the most out of our trip. But my friend had forgotten her driving licence and the only car available was an automatic car. I had previously driven an automatic car before but for a very short journey I would have to say manual was my preference before that trip. The car was the only one left for hire but it was much bigger than the car we had planned to use but we arranged a good deal and I drove off slowing in to bright morning sun. My friend has an automatic car so together I got used to the controls our journey around the islands when smoothly. 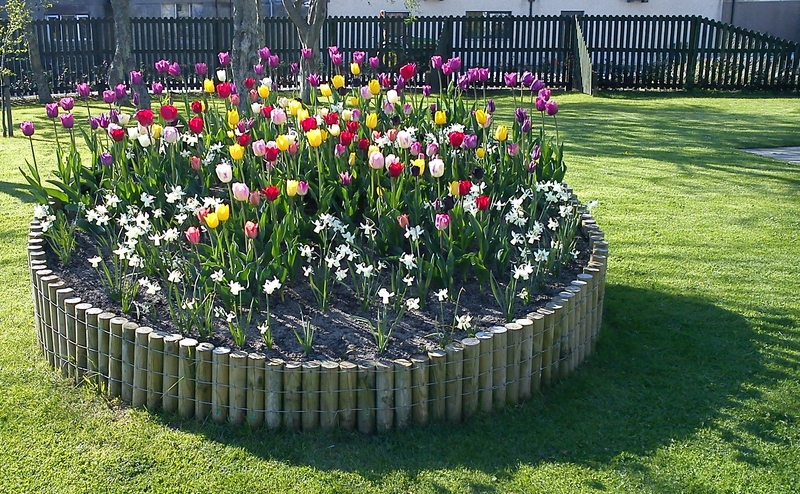 This picture was taken in Orkney most days the air felt very fresh. The flowers where in the garden of the Museum full of interesting facts about the Islands history dating back to the stone age.